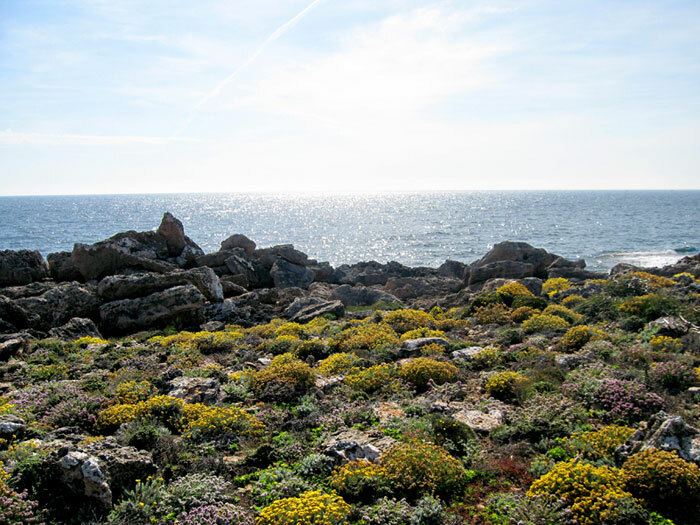 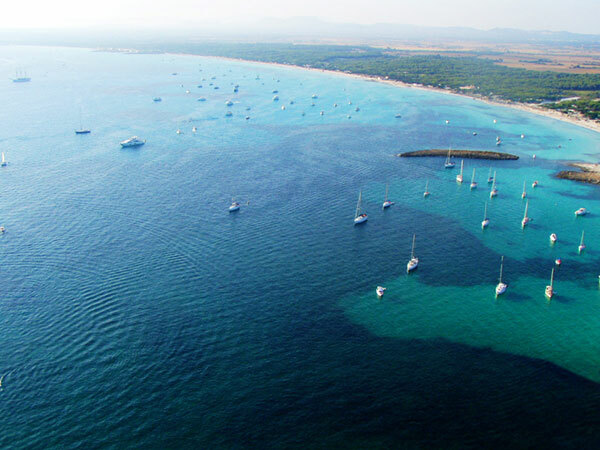 It is in Colonia de Sant Jordi that the gorgeous natural beach “Es Trenc”, which stretches about 3 kms to the north as far as Ses Covetes, begins. 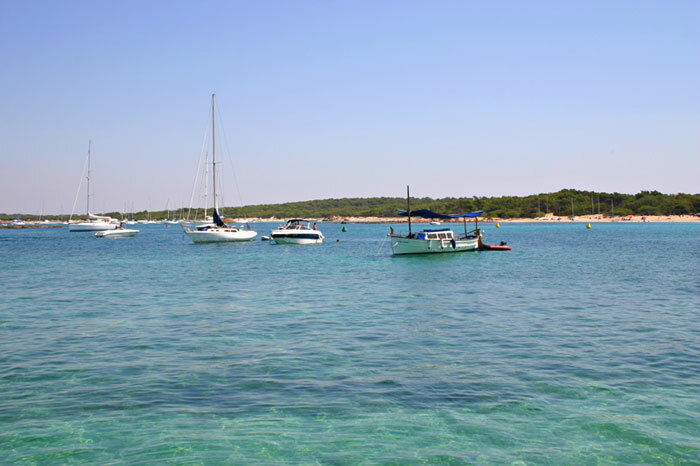 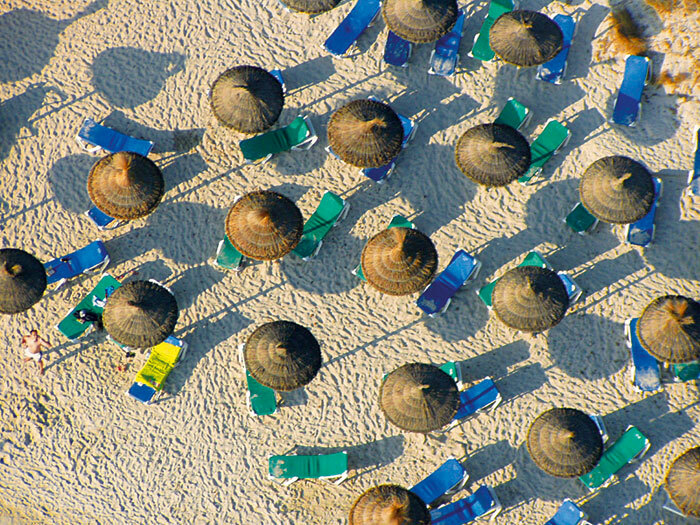 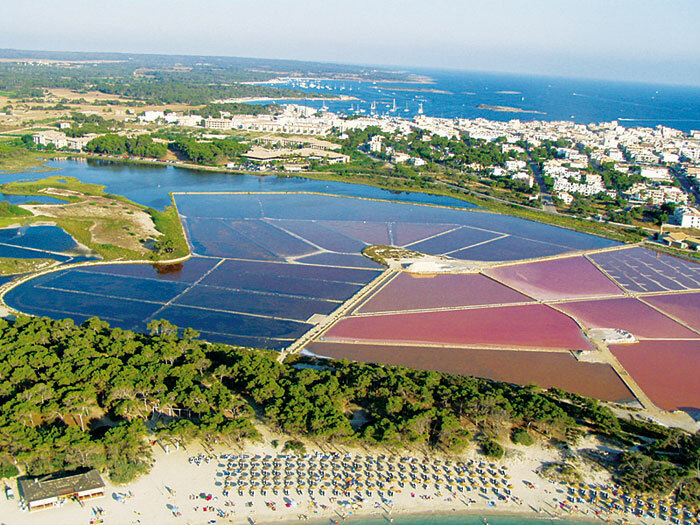 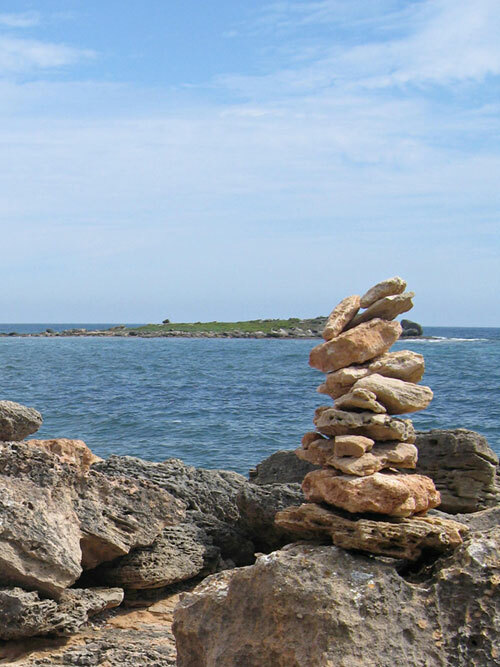 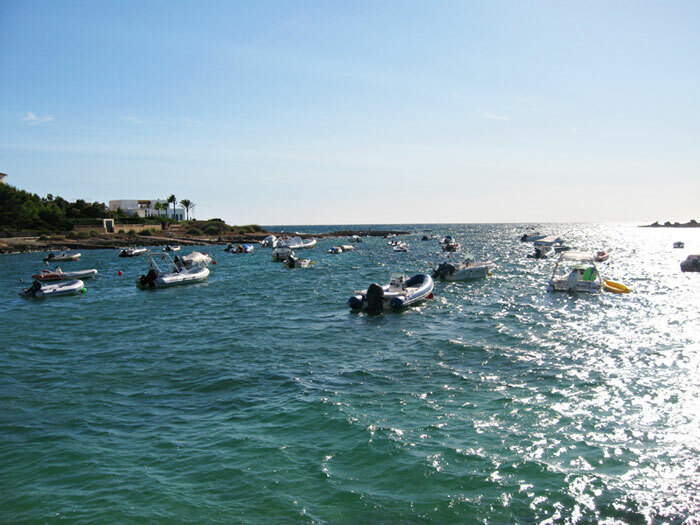 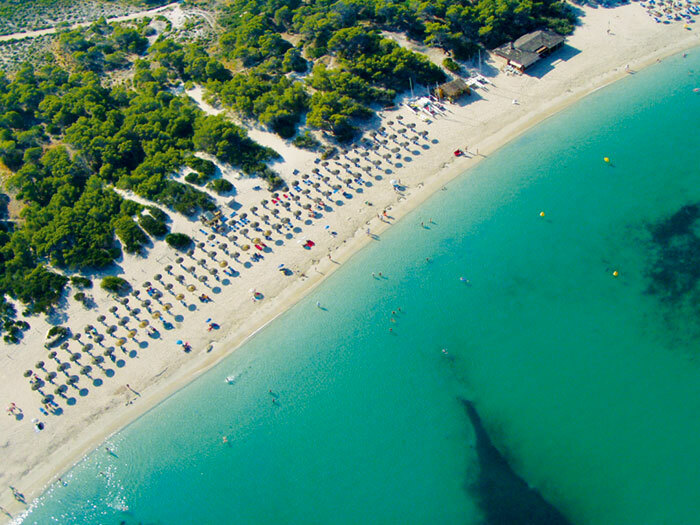 More beautiful beaches can be found on the harbour side of Colonia de Sant Jordi. 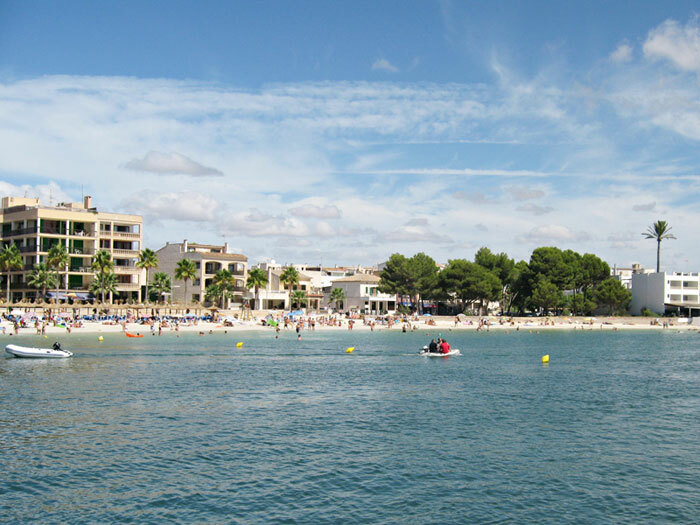 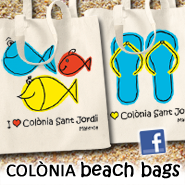 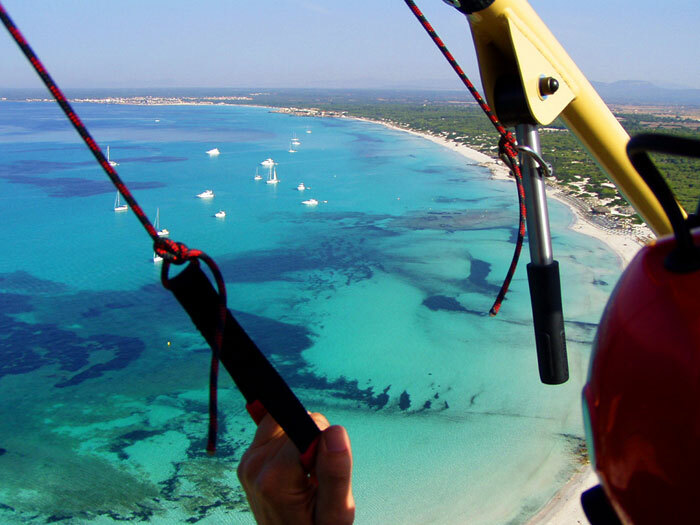 Directly at the harbour there are the beaches of Platja Es Carbo and Platja es Dolc. 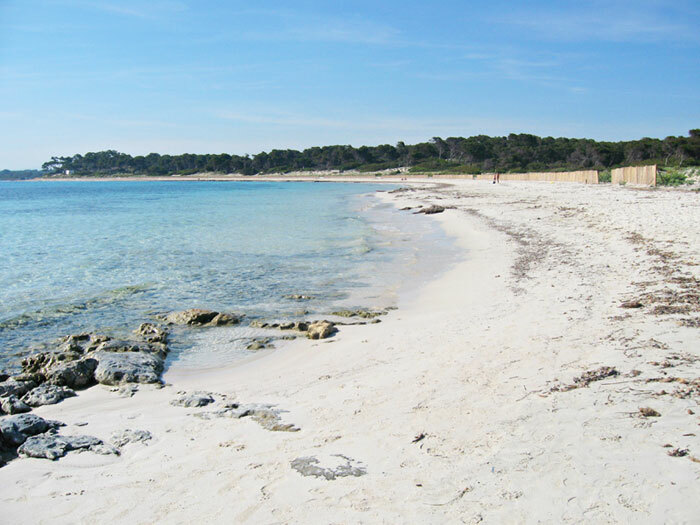 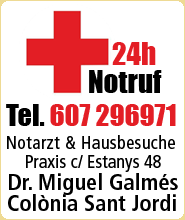 People who like walking can reach the almost deserted beaches of Platja de Ses Roquetes and Es Caragol.